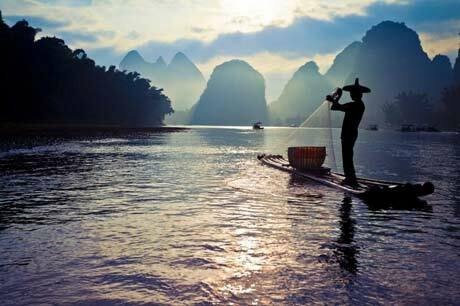 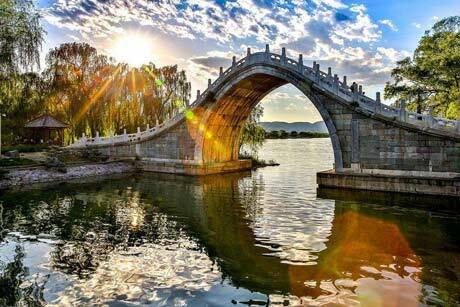 Have a nice trip to the most famous historic and cultural cities, Beijing, Xian, Guilin and Yangshuo. 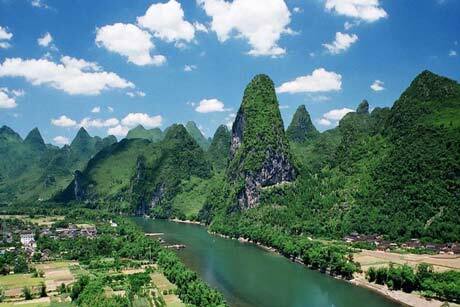 Fabulous trip at lower budget to travel Capital city Beijing, Expo city Shanghai and Landscape city Guilin and Yangshuo. 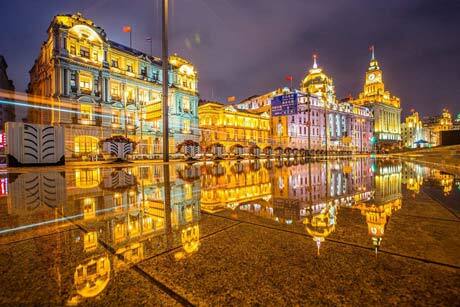 A dreaming tour package, enjoy the better hotels and more sightseeing than regular one. 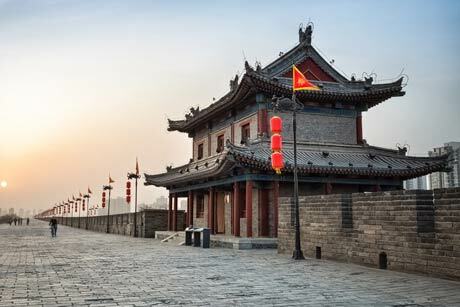 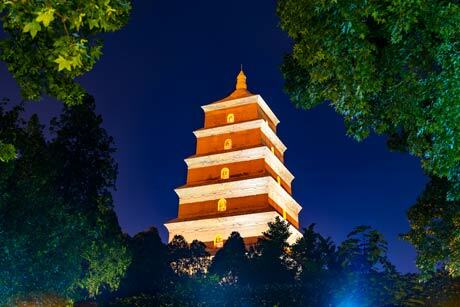 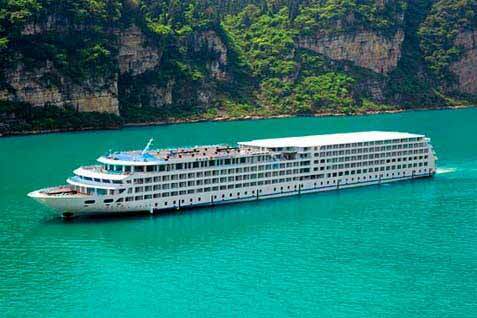 Take a Yangtze River cruise and visit the golden triangle cities: Beijing, Xian and Shanghai. 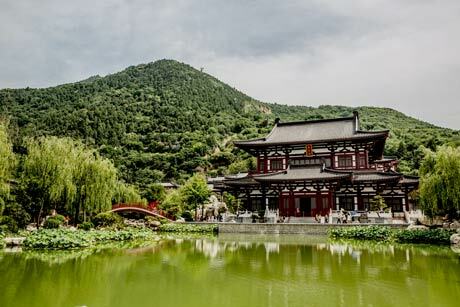 Deep breathing trip by flight connected, feel the city and the nature of a world of difference. 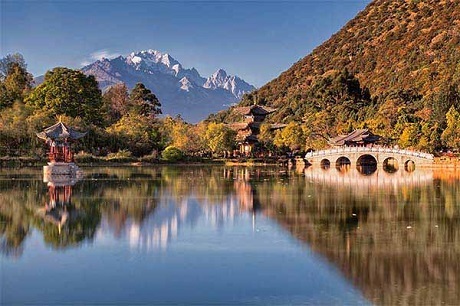 To explore the mysteries of pure land and Golden Triangle city tour by flights connected. 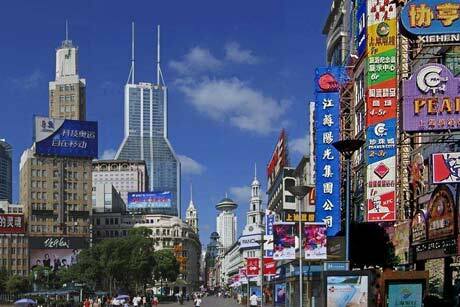 Cannot missing the five characteristics cities of the first time trip in China. 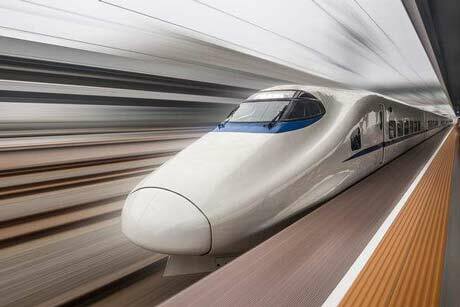 This trip is connected by flight and bullet train. 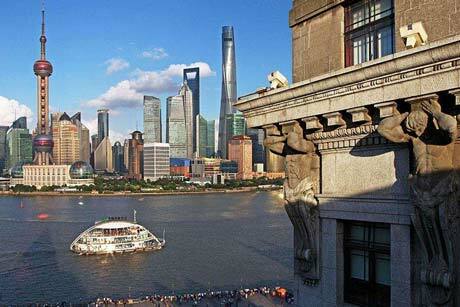 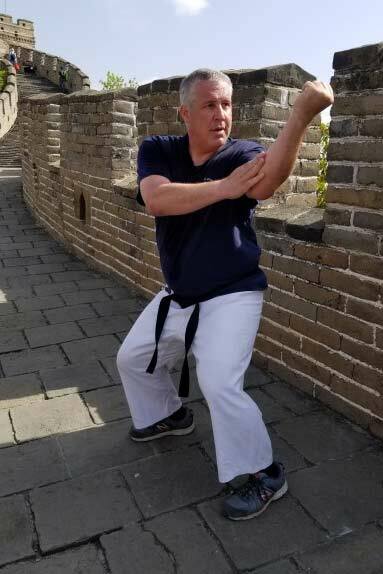 One week trip, visiting the 3 biggest cities in China, covers the Great Wall in Beijing, Terra-cotta Warriors in Xi'an and the Oriental Tower at the bund side in Shanghai. 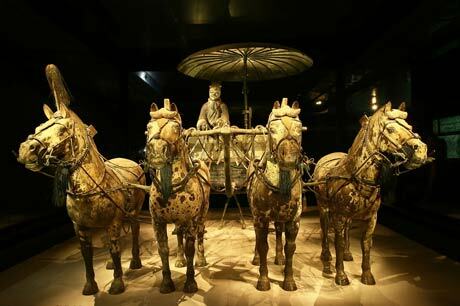 Beijing full tours plus one day escape to explore the ancient Terra Cotta Warriors and Horses in Xian with 2hrs flight transfer. 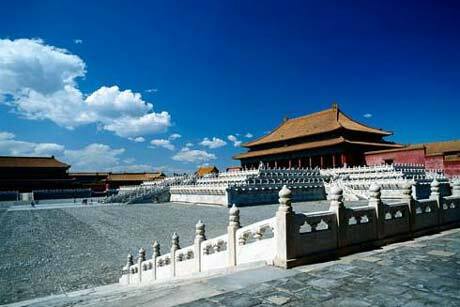 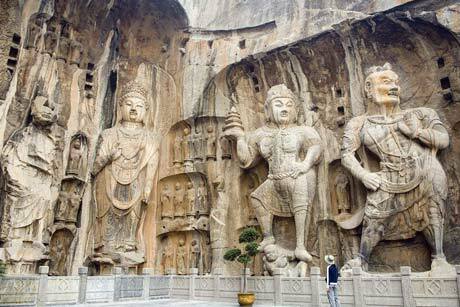 Covers the mysterious and attractive historical Silk Road in China, where you will visit many historical wonders. 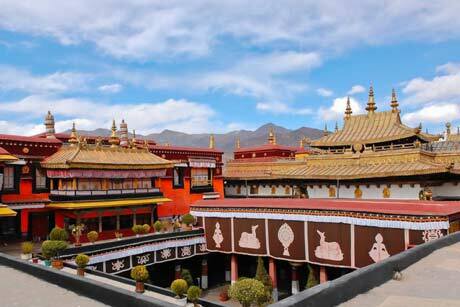 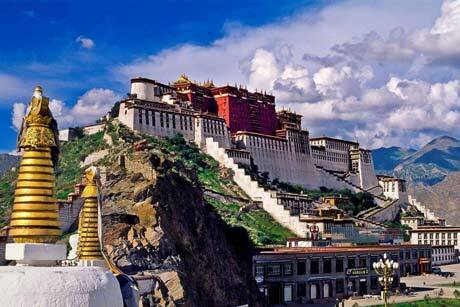 Visit the mysterious Tibet and golden triangle of China. 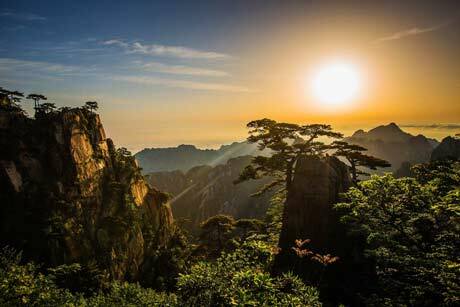 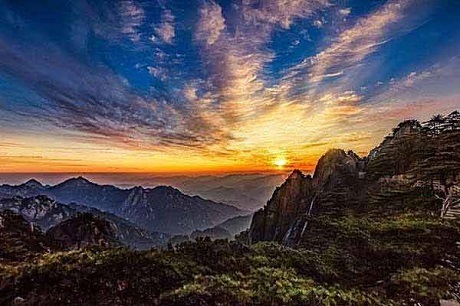 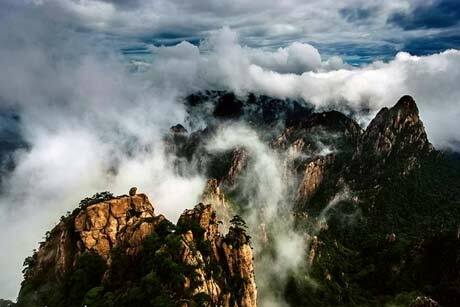 The highlights of the tour is Huangshan Mountain and Zhouzhuang. 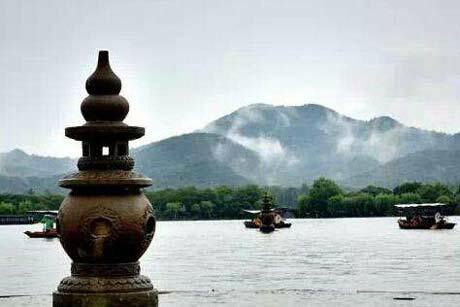 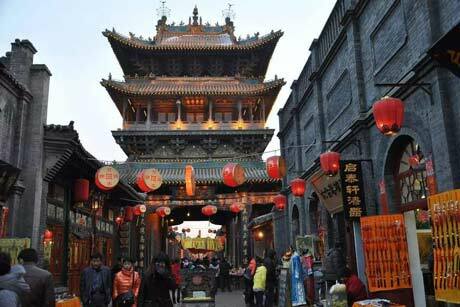 Enjoy natural scenery and traditional water town. 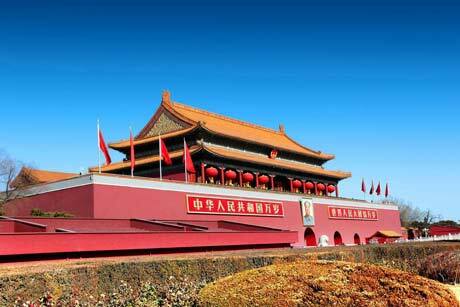 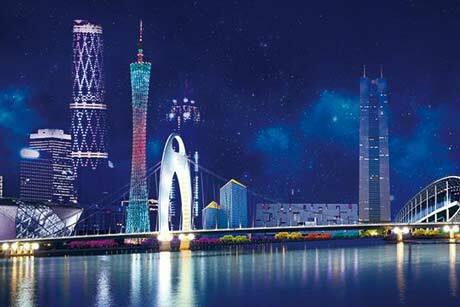 Visit the most famous cities in China, which represent China in different ways. 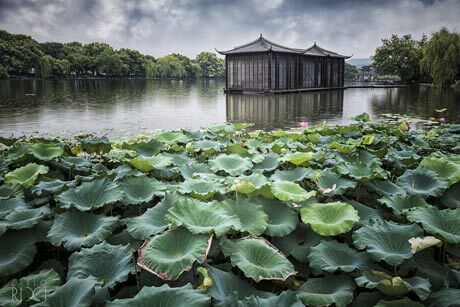 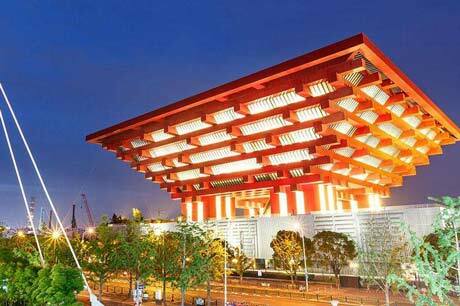 The Capital city of China Beijing, the host city of 2010 World Expo Shanghai and the historic marvel city Xian, you will explore this Golden Triangle and gain much. 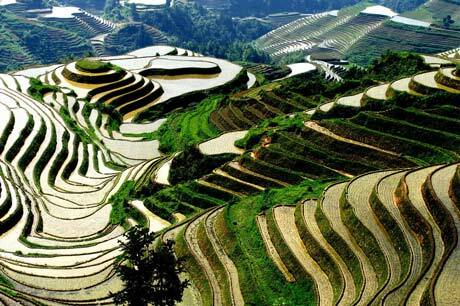 Highlihgts trip, good accommodation and well understand by our guide!! 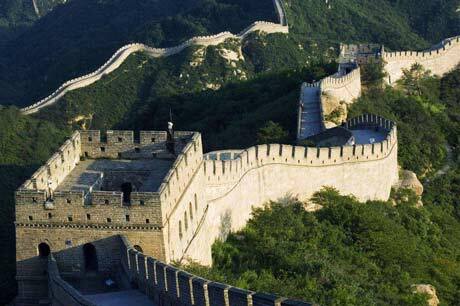 Have a great experience in this trip, and you may enjoy the old civilization and modern changes of china.